Research and information-gathering is a key element in the PEDI approach to understanding the needs of the Philippi area, and deciding how to align interventions that are meaningful. When PEDI was tasked with encouraging the redevelopment of the Philippi East Industrial Area, it was clear that we needed to understand what was happening in the area and what was possible to do. An source of reliable data specific to Phillipi was needed. As a first step, Demacon Market Studies was engaged to complete a Market Potential Study to provide insight into what the future could look like for Philippi and understanding of the strategic importance of the area in the future development of the Cape Town Metropole. With support from the CoCT Economic Development & Tourism Dept. as well as Sub Council 13, the next thing that was crucial to understand was what was actually happening on the ground. Working closely together with local business leaders, a comprehensive Business Retention and Expansion study was undertaken to establish what the conditions were like for businesses located in the area. This survey clearly showed that the majority of businesses in the area were confident about growing in the future, were going to be staying in the Philippi area and were committed to working together to develop the area to its potential. 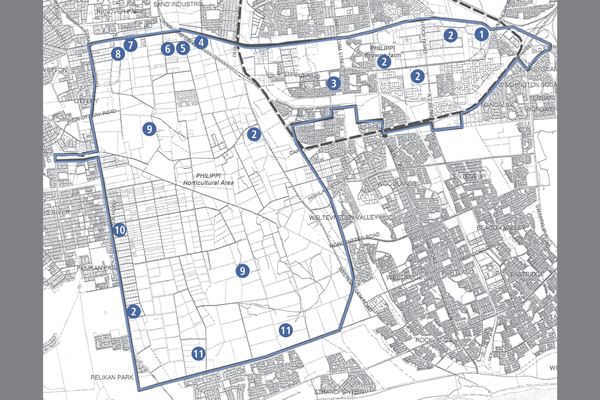 One of the areas that was highlighted was the lack of access into the Philippi East Industrial Area. This led to Thomas Swana having a number of meetings with the MEC for Transport and pushing for better access into the area. The upshot of Swana’s approach was a dramatic decision by the provincial government to fund a R600-million project to upgrade access between the area and the N2. This decision dovetailed well with the City of Cape Town’s plan to expand the MyCiTi bus network into the area and to upgrade the suburb’s road network to accommodate the buses. Seven of the MyCiTi routes will eventually pass through Philippi. These upgrades to access will make it easier for businesses in the area to operate and will attract additional companies to relocate in the area. This growth will mean that greater demand will be placed on the electrical services, the water and sewerage services and a multitude of other services supplied by the CoCT. With this in mind, PEDI was engaged by the City of Cape Town to manage and co-ordinate an Infrastructure Demand Analysis to give city planners and service providers a road map to ensure that the required services are available to support the area’s growth. 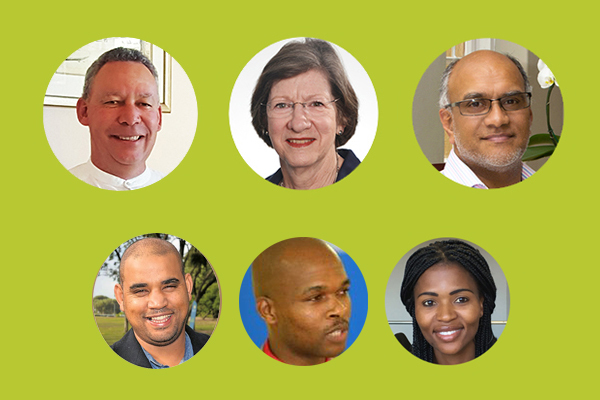 A number of other organisations and individuals working in the Philippi area have undertaken research on aspects of the area that are interesting and useful. These provide background information that can inform decision-making as we move forward.